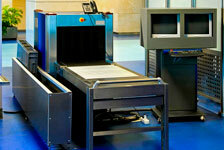 – Aviation Security Training Center. IJSAC «URGA» Flight Training Center is a keeping up with the times flying training school established under IJSAC «URGA» in 2009. Having a huge experience in ab initio and transitional pilot training acquired on Antonov-24 and Antonov-26 aircraft it is already several years that we have been training pilots on Cessna-172R. All our instructors began their careers at one of the best aviation schools — Kirovohrad higher college of civil aviation and State flight academy of civil aviation — and also acquired all required instructor training in the USA. That is why we are proud to say that we have trained tens of first-class specialists who are currently employed by the leading airlines of Ukraine and the world. IJSAC «URGA» FTC pays close attention to professionalism and integrated training. Our specialists, along with piloting techniques, navigation, air and ground operations, teach the usage of up-to-date systems installed on our aircraft. We are an FTO certified in accordance with JAR FCL 1 (Flight Training Center Certificate № UA/FTO-001/2016). We have our own fleet of aircraft of SAAB 340B, Antonov-24, Antonov-26 and Cessna-172R Skyhawk. All our instructors are professional pilots trained at the best aviation training organizations, having many thousand hours of flight time under the widest variety of conditions. We apply most modern training methods, materials and training aids (computers, video, audio). In all certified areas of training regular recurrent courses are also offered. 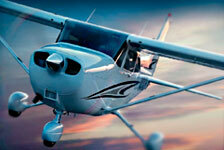 So, you have decided to dedicate yourself to aviation and wish to achieve your goal. IJSAC «URGA» FTC is the place where you will be understood and be helped to make your dreams come true indeed. If you dream to soar into the sky for your own pleasure or needs, such as business or other activity, then the PPL(A) license is the most acceptable option for you. 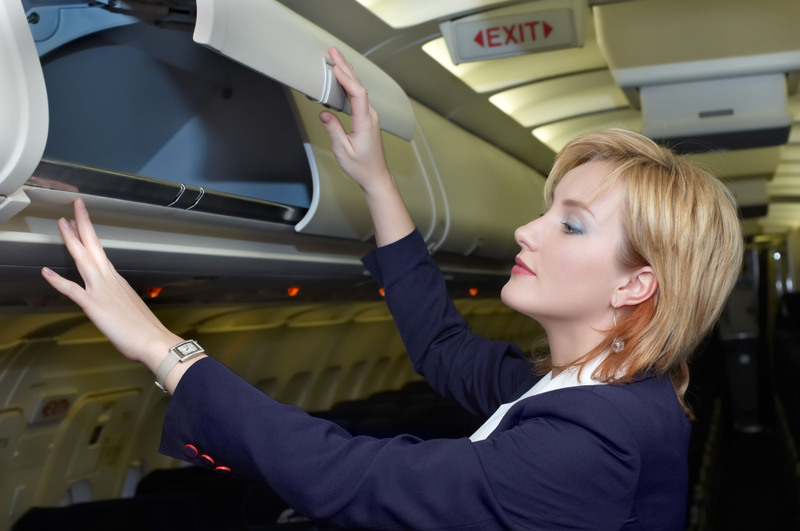 If you dream of aviation you have to think about acquiring such a modern and popular profession as flight attendant or cabin crew member. It is obvious that to execute flights nowadays you don’t just have to merely know how to control an aircraft. One needs to have skills and knowledge of a wide range. 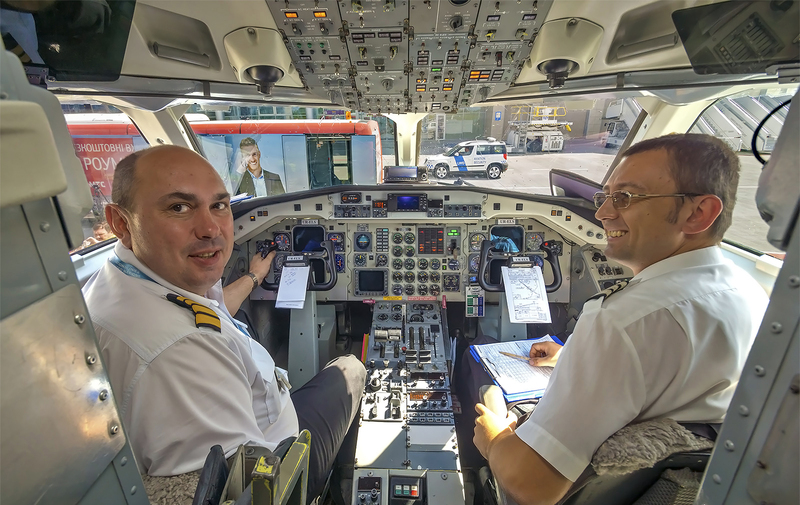 A modern pilot is a highly erudite, skilled and versed in the whole set of subjects to make air navigation safe, both in his own country and abroad. Therefore our Training Centers, apart from its primary activity, also offers training in Aviation English and Aviation Security. The success of it is evidenced both by superior agencies and by those who have already been trained. Initial and recurrent training in aviation security in airports and airlines for flight, maintenance, dispatch and other personnel. 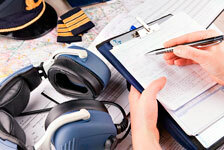 Training in aviation English, radiotelephony and testing for the assessment of aviation English proficiency. 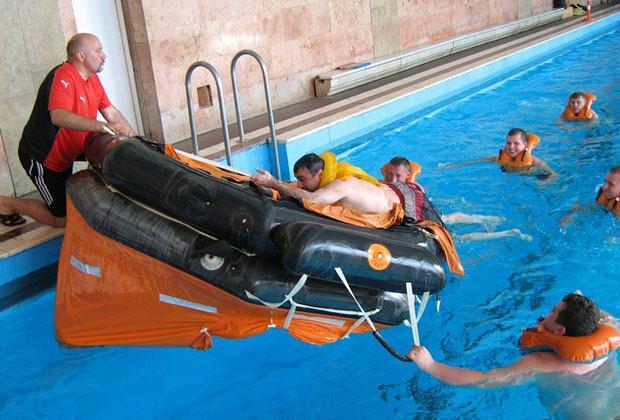 An important part of civil aviation safety is training of all crew members for actions in emergency situations.